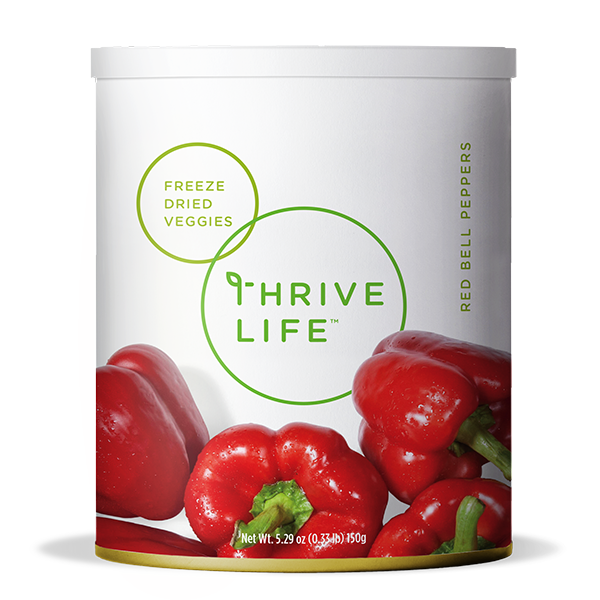 THRIVE Red Bell Peppers are just the thing to spice up any of your favorite foods. Try using red bell peppers in salsas, stir-fry, and soups. The bold taste will give a kick to your typical meal.